Welcome to Point and Click Room Escape Game. Rabbit Escape from Cage. 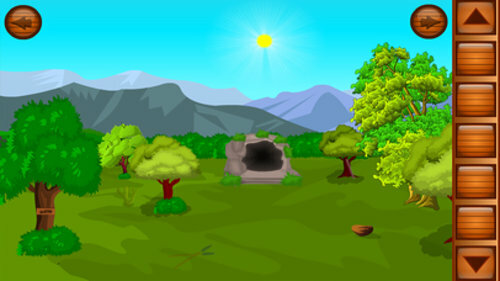 Welcome to the Rabbit Escape from Cage Escape Game, Point and Click Escape Game. Your Rabbit have been trapped in the Cage at the Island. A witch will come soon, Better you find the Cage key to escape your Rabbit. 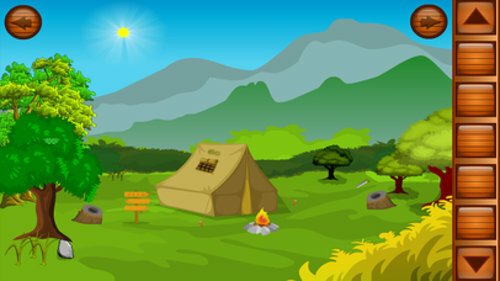 In this Escape Game you are going to face a Big Escape Puzzle Challenge. 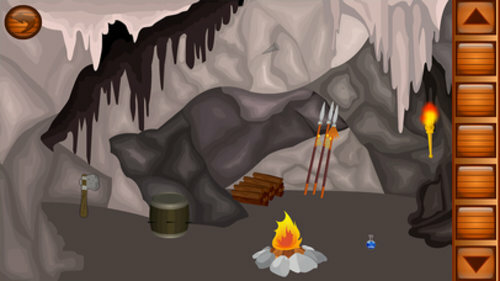 We wish you to win the Challenge in this Challenging Escape Game. Solve the Puzzles and Find the hidden objects and get the clue to escape from the puzzle Lock. 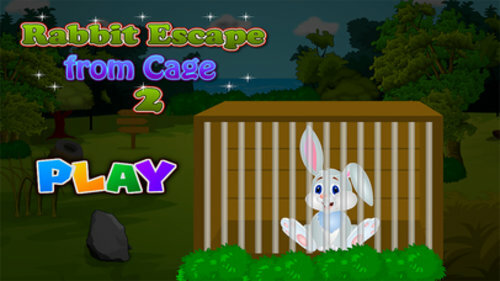 Rabbit Escape from Cage Escape Game. Have fun.